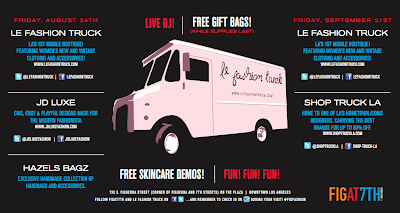 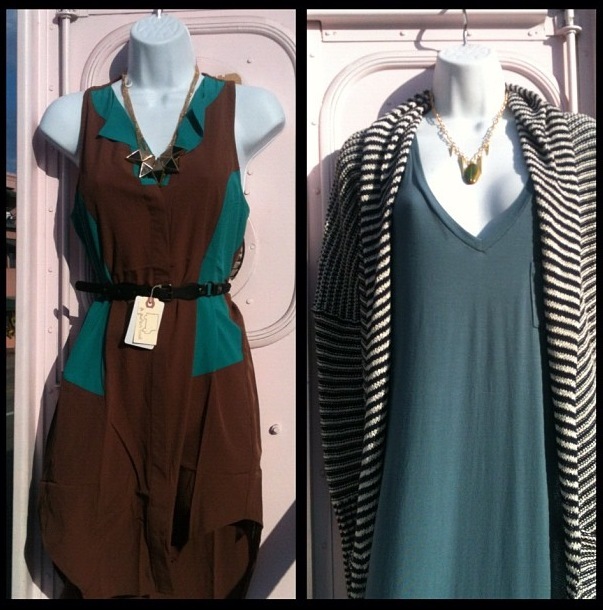 Le Fashion Truck: Mobile Boutique Locations! 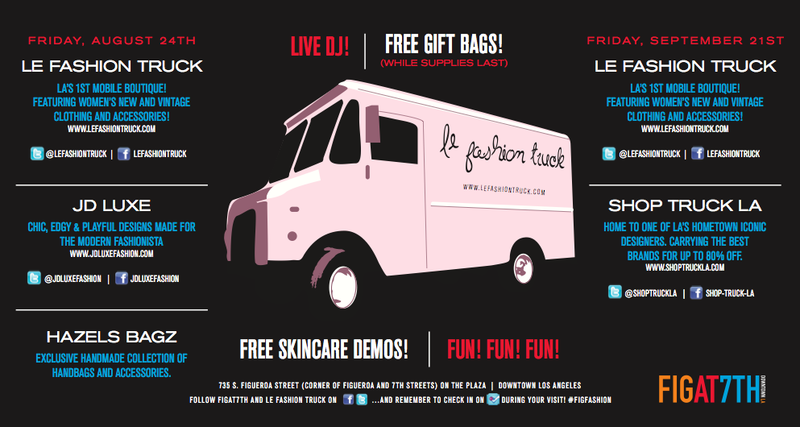 Le Fashion Truck, 2010. Powered by Blogger.